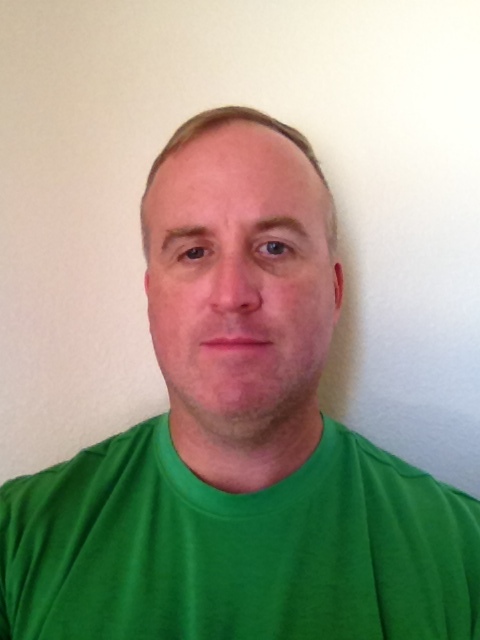 Keith Darby is a Masters Student in the GIST Program at USC. He is a contractor working in support of a US Navy software development team, which focuses on developing GIS applications. Keith develops and teaches curricula for the various tools. The performance of these duties takes him all over the world, where he teaches the applications, and the fundamentals of geodesy and coordinate systems. The past year in this role has revealed to Keith the significant role that cartography and visualization play in his students' understanding of the function of these applications. His first career was as a US Marine from 1987-2013. 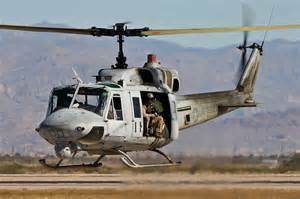 He served as an instructor pilot in UH-1N HUEY helicopters, and as a Forward Air Controller. Keith commenced the GIST Program in the fall of 2014. He is interested in the development optimized screening and training methodologies for the US Military which would yield a cadre of targeting personnel with a higher degree of spatial cognition. The development and maintenance of such enhanced capabilities would allow for a revolutionary advance in the human-machine interface of Military GISystems that are used for situational awareness and targeting.